When I first switched to digital photography I was initially a bit confused by the concept of white balance. However, like many things in photography, it’s actually really easy and quite obvious once you know a bit about it. White balance is the color balance in a digital image. It is altered using the white balance setting on your camera. You can also use editing software, such as Lightroom or Photoshop, to alter it in post production. If you make a point of concentrating on achieving the correct color balance in an image, you will soon be able to see instantly when the white balance in an image is out. It is really hard not to see it when your eyes are tuned to it. So, the downside is that you’ll want to go back over old images and fix them, because all you’ll be able to see is that they’re too warm or too cold. On the upside, you’ll be one step ahead in your photography journey! Not everyone wants a 100% accurate color temperature in their image and that’s fine, if it is done intentionally. 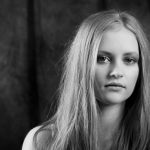 Some photographers talk about having a warm style or a cool style. They’re talking about the color balance in their images. 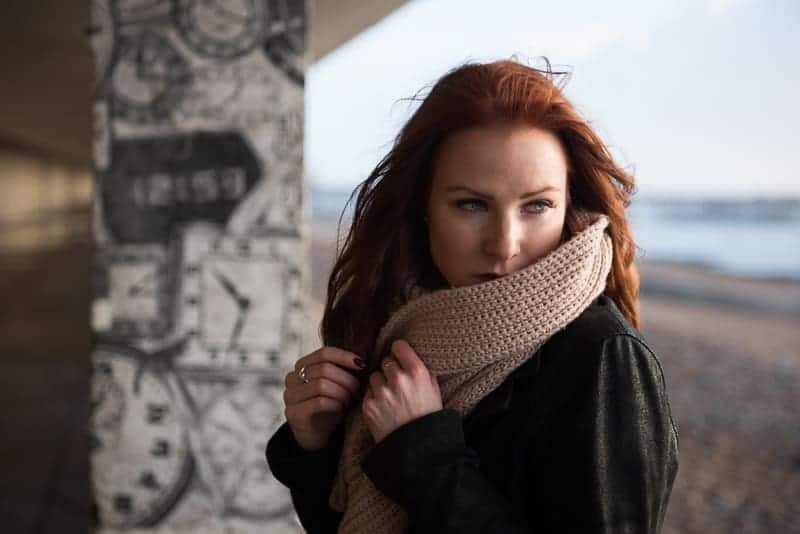 Once you know how to see color temperature and control white balance, you might want to bring it into your photography style. Also, it is fun to use it creatively when you intentionally set the wrong white balance…but first you need to know how it will affect the image. So, let’s get familiar with the details of white balance and how to set it. What does white balance do? Using the correct white balance setting for the conditions you’re shooting in helps to achieve an accurate white balance. In other words your whites will be white and you’ll avoid color casts that make your image appear unnatural. Because changing the white balance alters the warm and cool tones of an image, it affects how someone feels when they view the image. Imagine a gritty film scene that had gentle hues of orange and pink. It wouldn’t work. These scenes are usually quite blue and desaturated in color to emphasise the cold, hard vibe. Think Scandi noir. The white balance in the first image was set correctly to sun, but in the second to shade and the third to tungsten. Because shade is a blue color temperature, the camera tries to warm up the image. Tungsten light is quite orange, so the camera tries to balance it with blue. Because the second two are the wrong settings for the situation, the color temperature of the images is wrong. How is white balance measured? 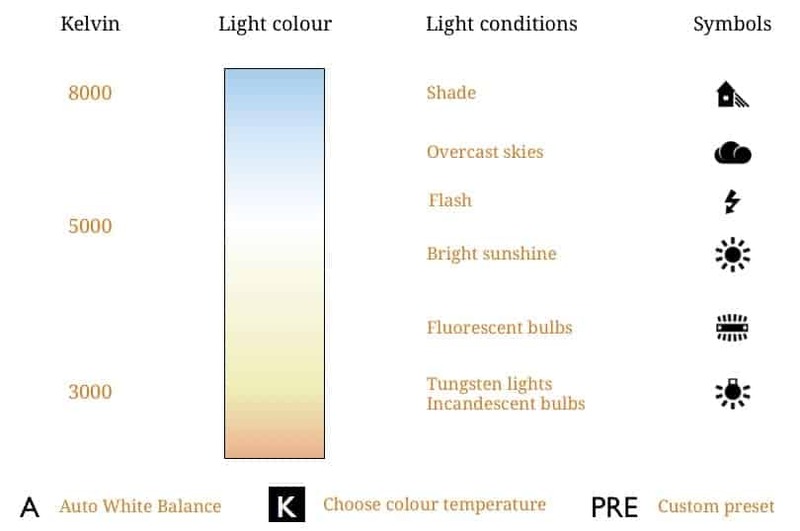 Kelvin is the unit of measurement for the color temperature of light. When you set white balance, you’re setting the Kelvin for the scene and telling the camera that the light is a particular color temperature. The most used color temperatures range from 2000K (candle light) up to 9000K (dark shade). In between those two ends are house lightbulbs at 3500K and daylight at 5500K, although an overcast day is about 6500K and in the shade it is roughly 7500K. Fortunately, you don’t have to remember all these measurements if you don’t want to. Fill in the form further up to download this cheat sheet. 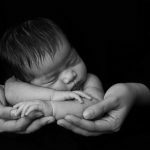 You can set your white balance to A for auto, but I would not recommend it, as you might end up spending extra time in editing to ensure that all your images have the same color tones. As I always say, the more control you have over your camera the more you control the end result. Get as much right in camera so that you have less work to do on the computer afterwards. 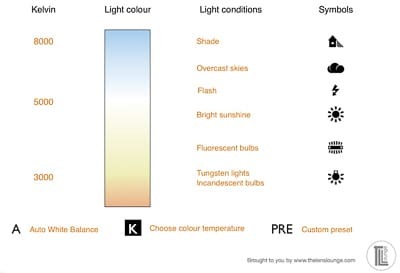 These settings are, in order from a blue color temperature to an orange color temperature: shade, cloudy, flash, sunshine, fluorescent lighting, incandescent lighting. This is the easiest method of setting white balance. When setting the white balance the icons for these settings will show up. All you need to do is assess the lighting conditions and dial in the setting accordingly. You can also set the colour temperature manually on the custom setting by dialling in the Kelvin. For example, if you’re shooting in candlelight, the colour temperature will be about 2000 Kelvin. As you scroll through your inbuilt white balance settings you will come across one that is the letter K. At this point you will also see the current Kelvin setting, for example 5000k. Simply change this number to alter the Kelvin manually. You can even apply your own custom pre-set. This is particularly useful if you regularly shoot in the same environment. In my studio, for example, I measured the color temperature and stored the setting as a custom preset. If you shoot in several different lighting conditions regularly you can set a custom pre-set for each environment. 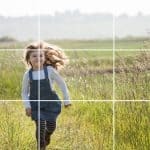 The number of custom presets you can use depends on your camera. On my Nikon D810 I can set up to 6 custom pre-sets. If you have any questions about white balance, let us know in the comments. Also, we love good news, so if our photography tips have helped you to understand how to use white balance, share that too. Will this photography tutorial help you to set your white balance?